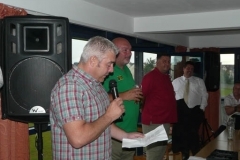 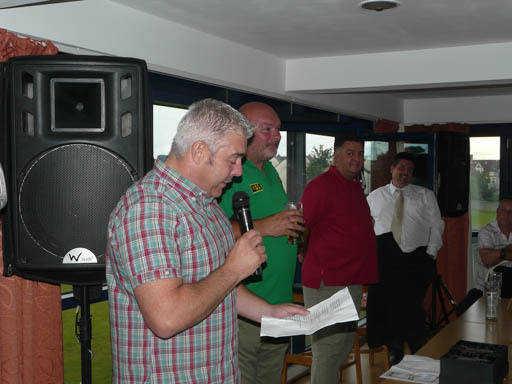 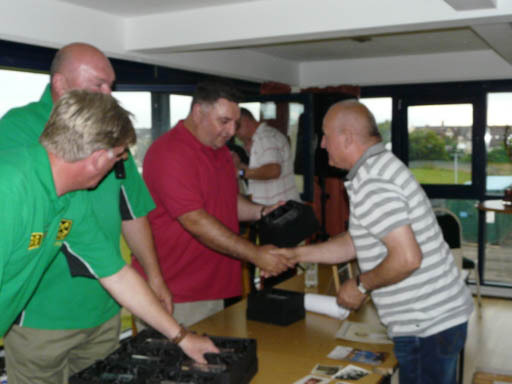 29th June: It was a night of mixed emotions at the club last evening. 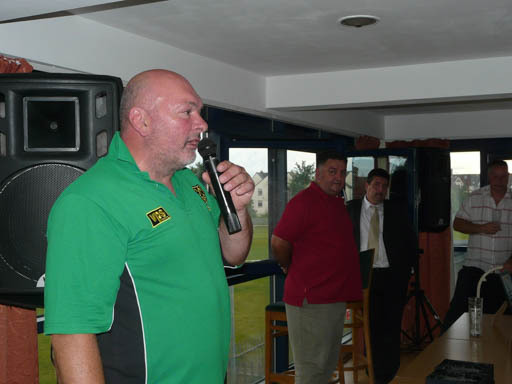 It was a night to remember – to remember a successful season for the Youth and also to remember Neil – the family man, the rugby man, the friend. 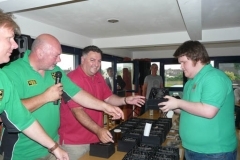 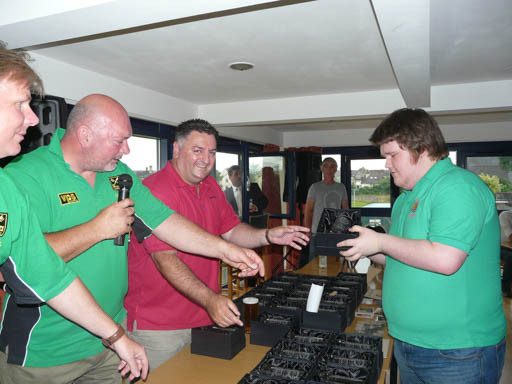 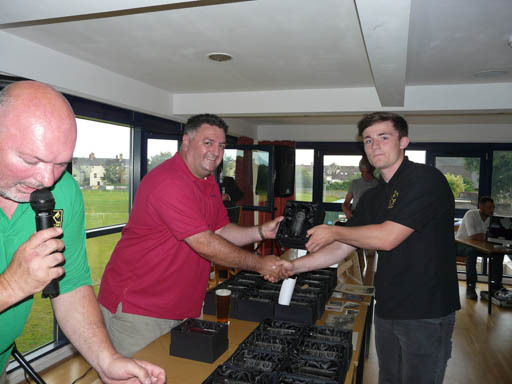 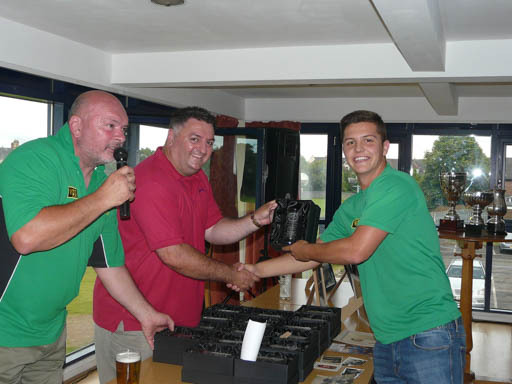 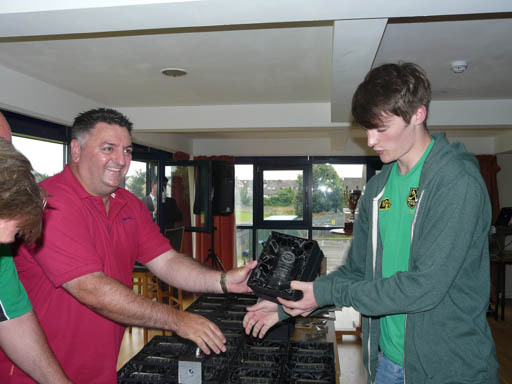 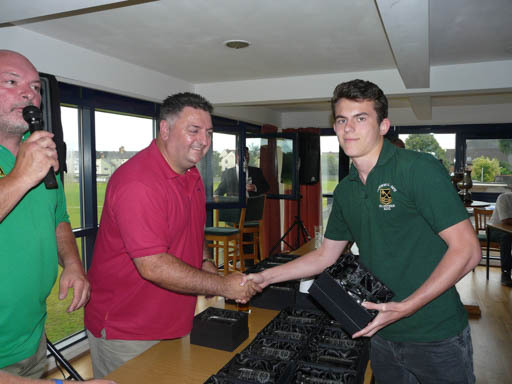 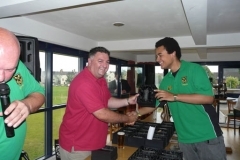 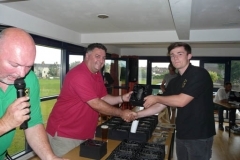 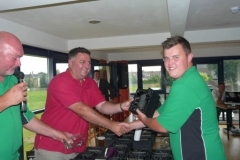 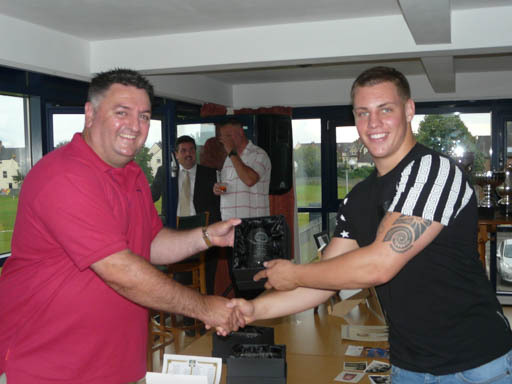 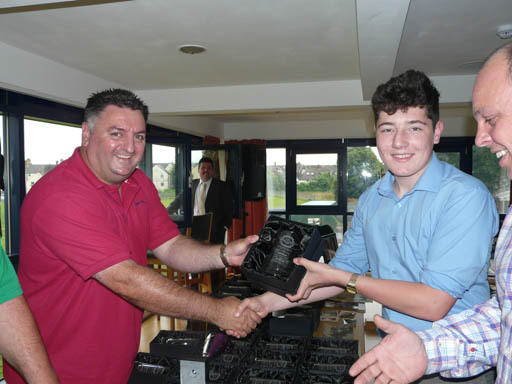 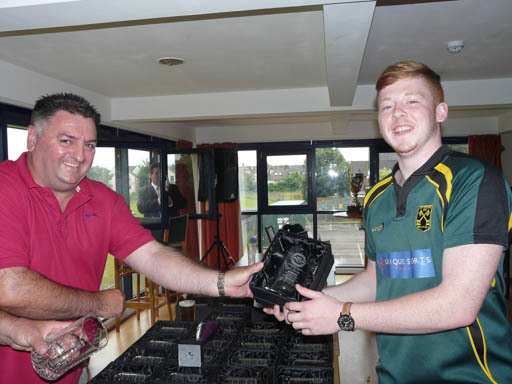 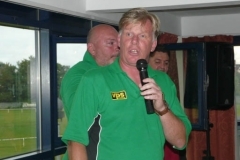 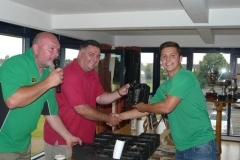 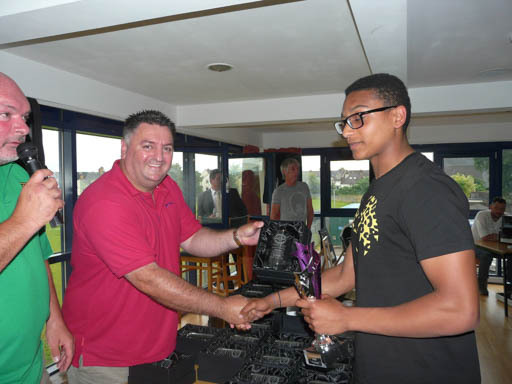 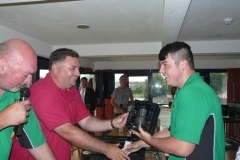 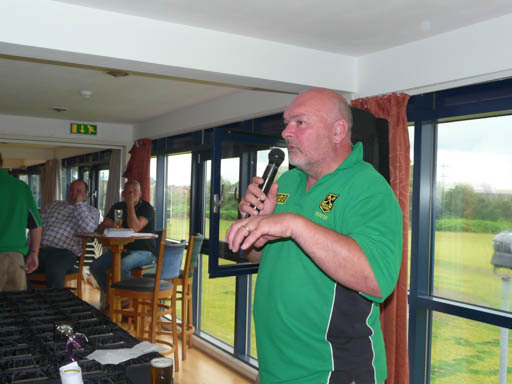 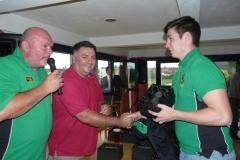 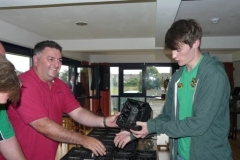 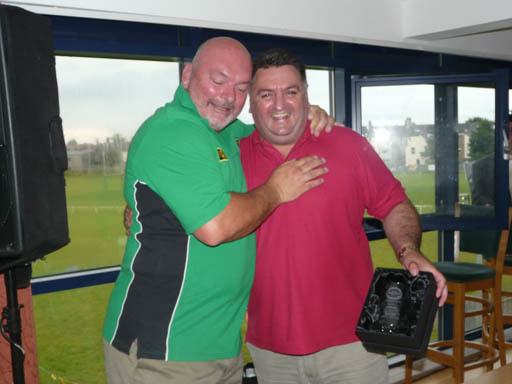 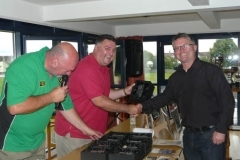 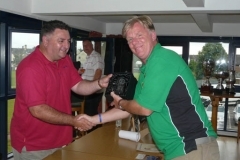 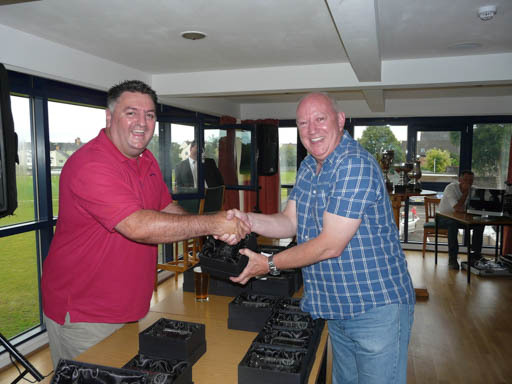 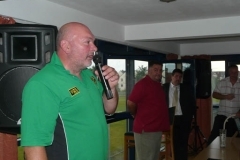 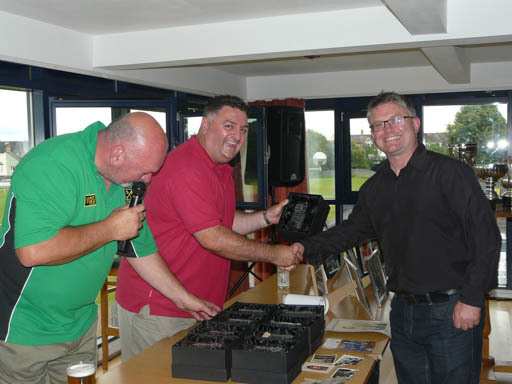 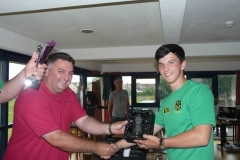 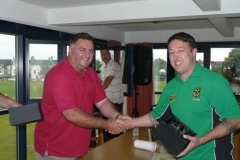 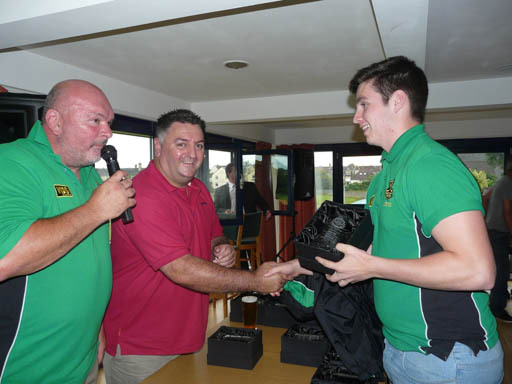 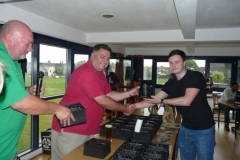 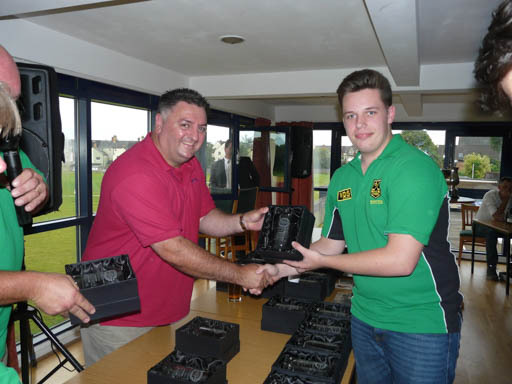 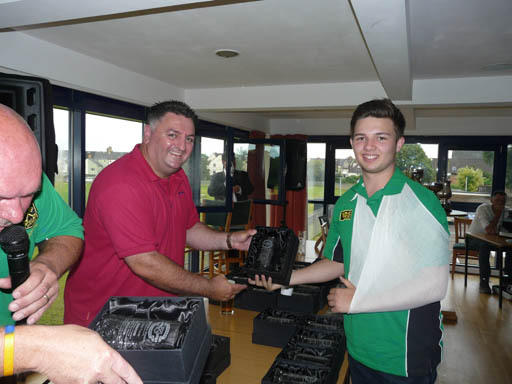 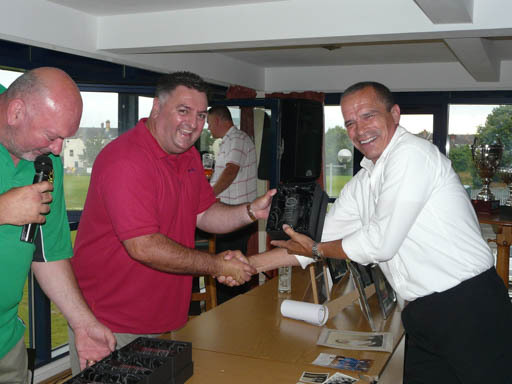 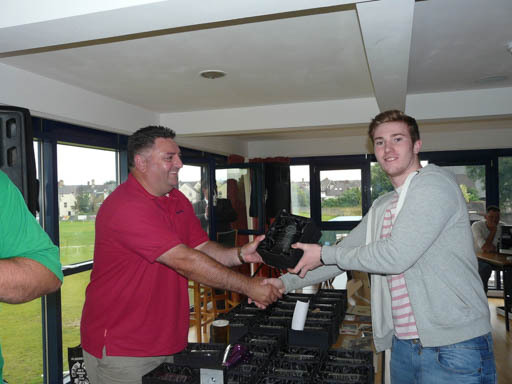 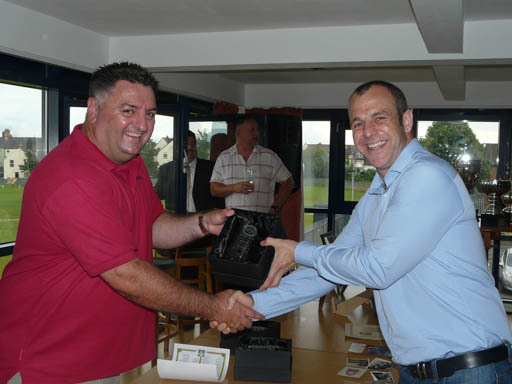 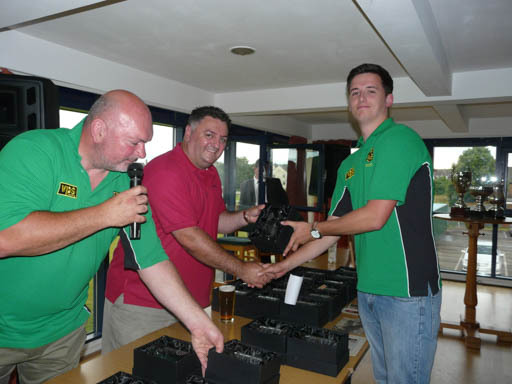 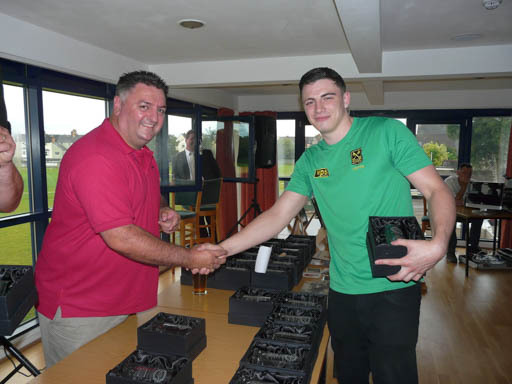 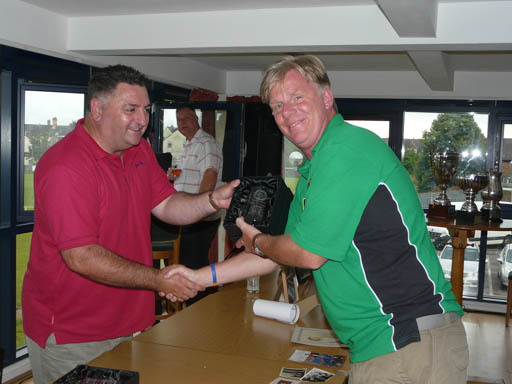 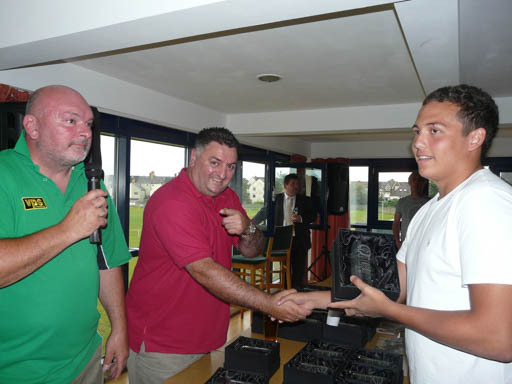 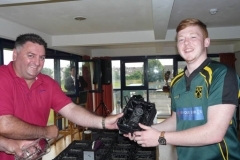 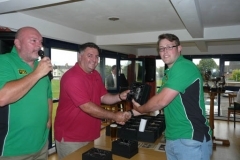 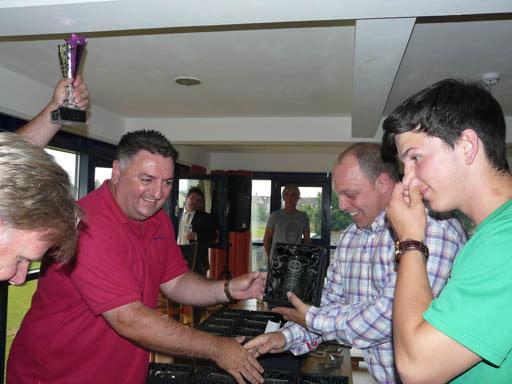 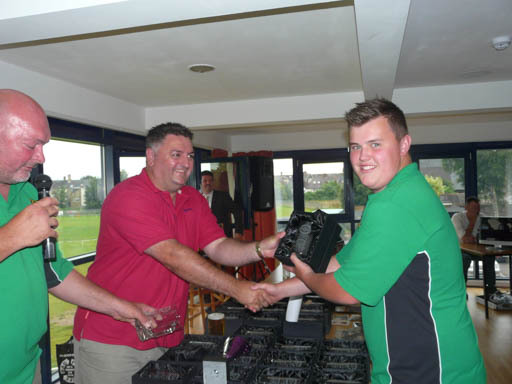 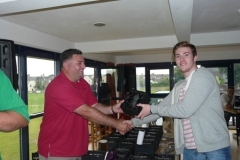 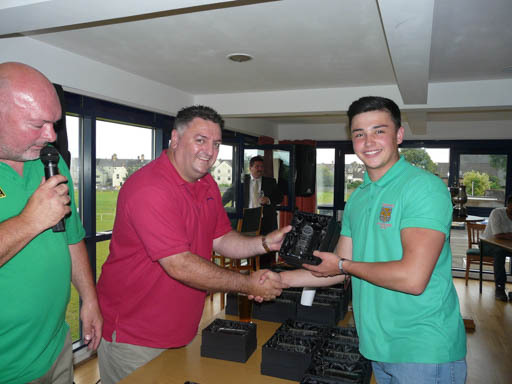 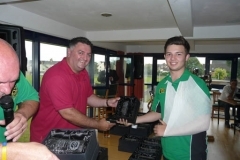 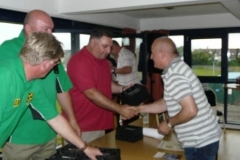 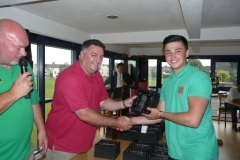 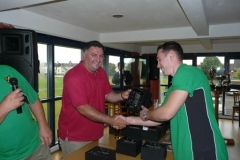 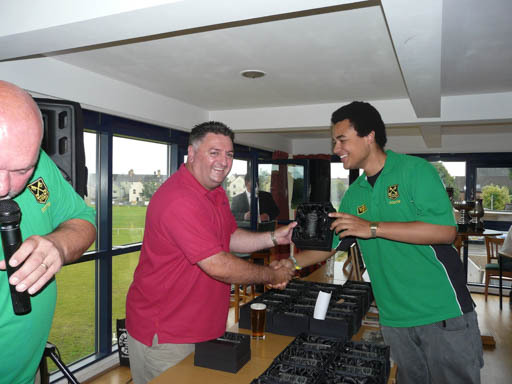 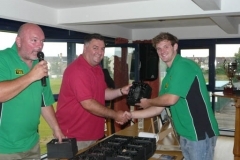 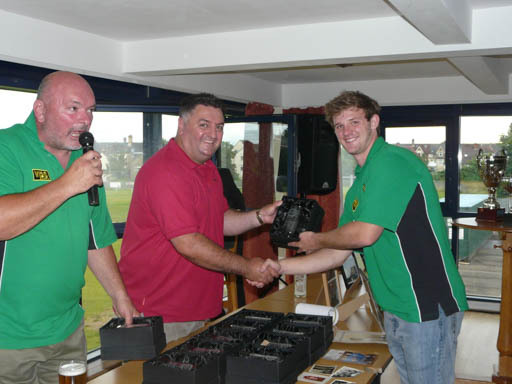 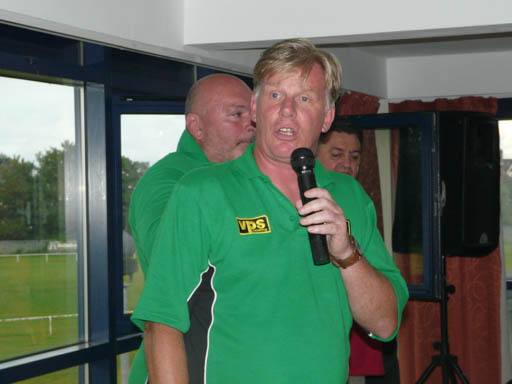 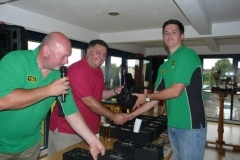 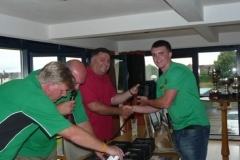 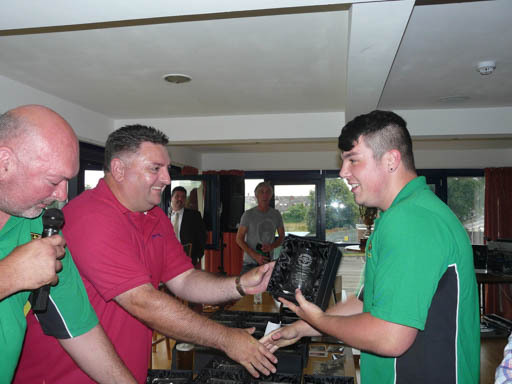 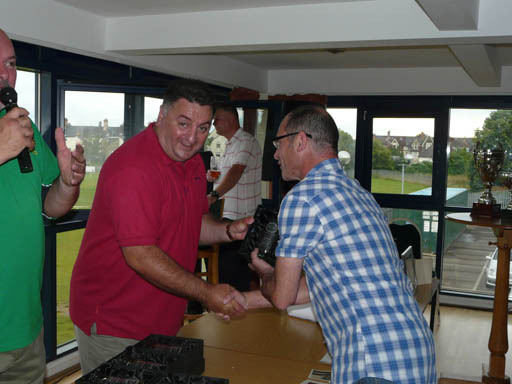 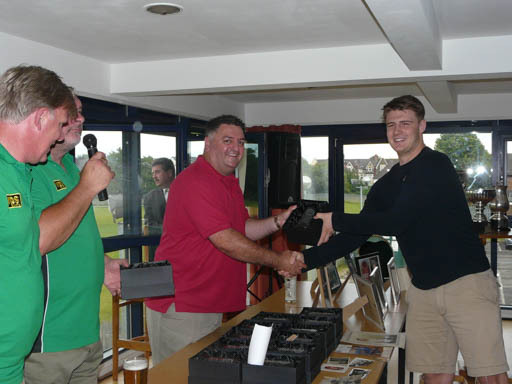 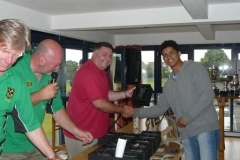 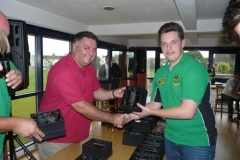 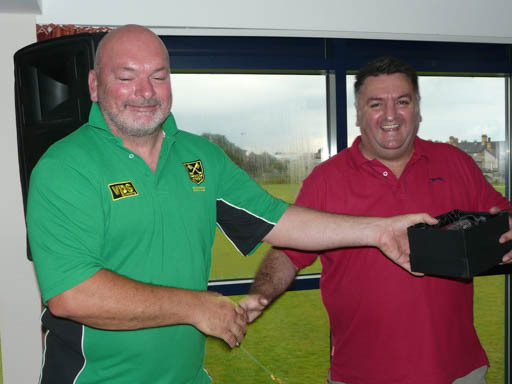 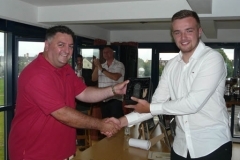 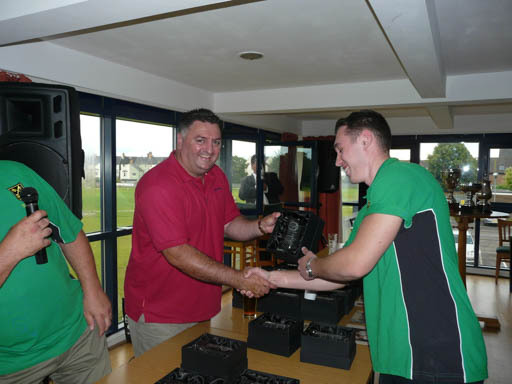 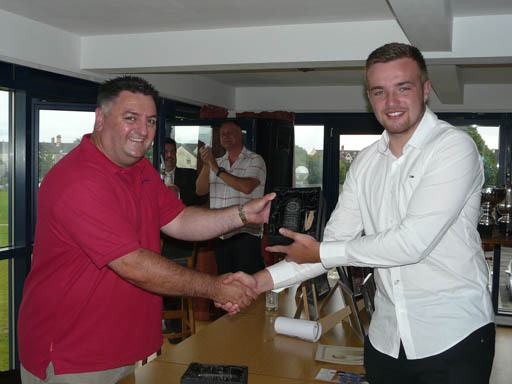 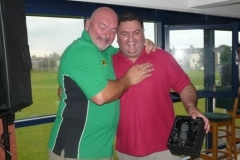 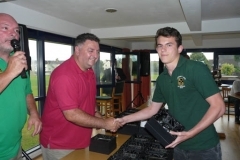 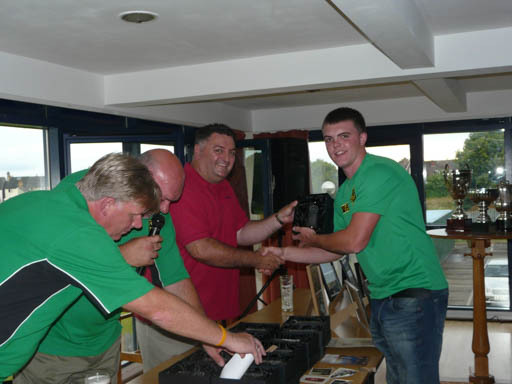 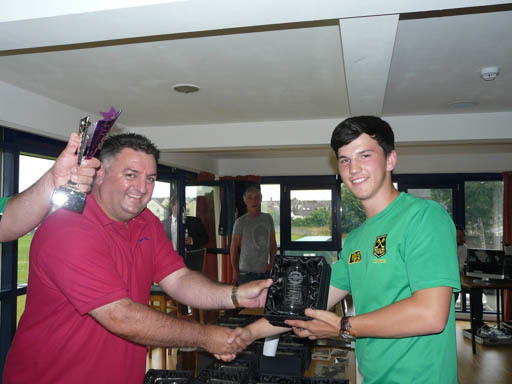 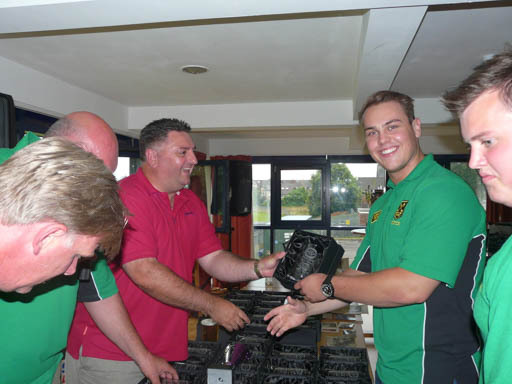 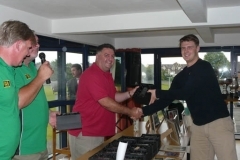 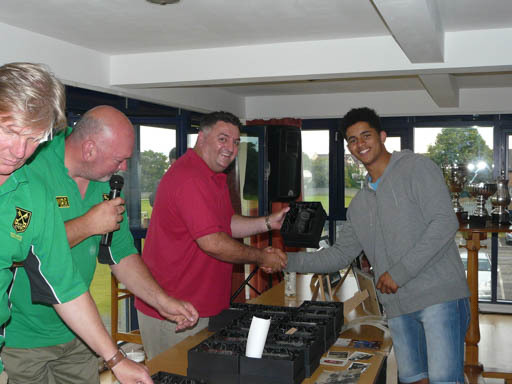 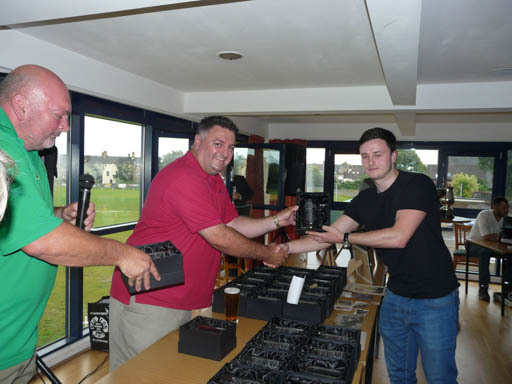 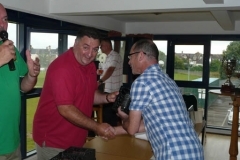 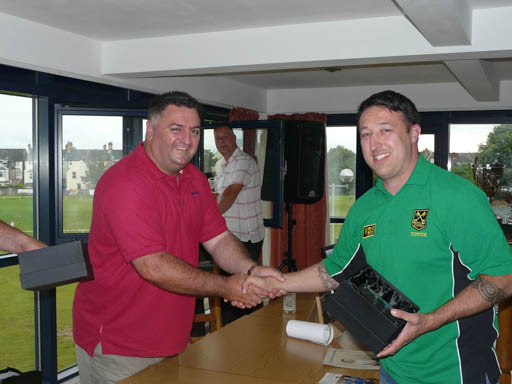 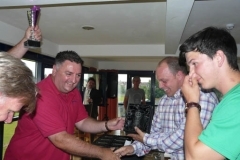 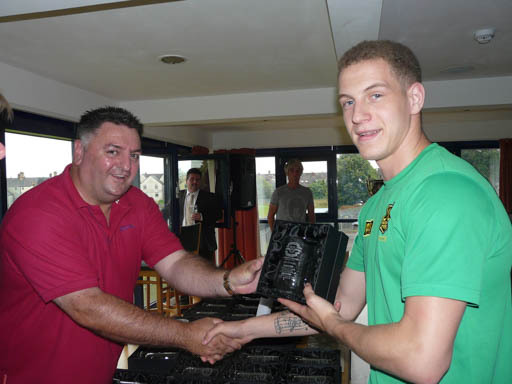 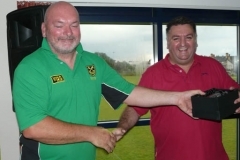 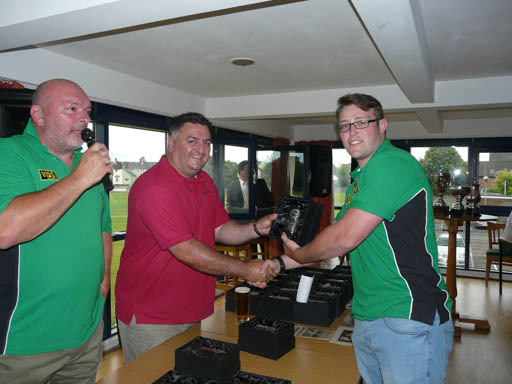 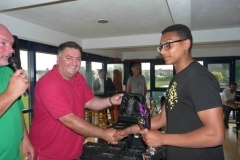 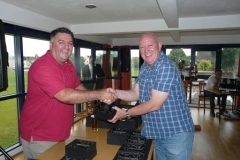 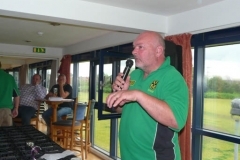 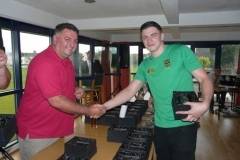 Sadly missed, but not forgotten as Andrew Chandler was presented the new ‘Neil Hoskins – Youth Clubman of the Year’ Award.